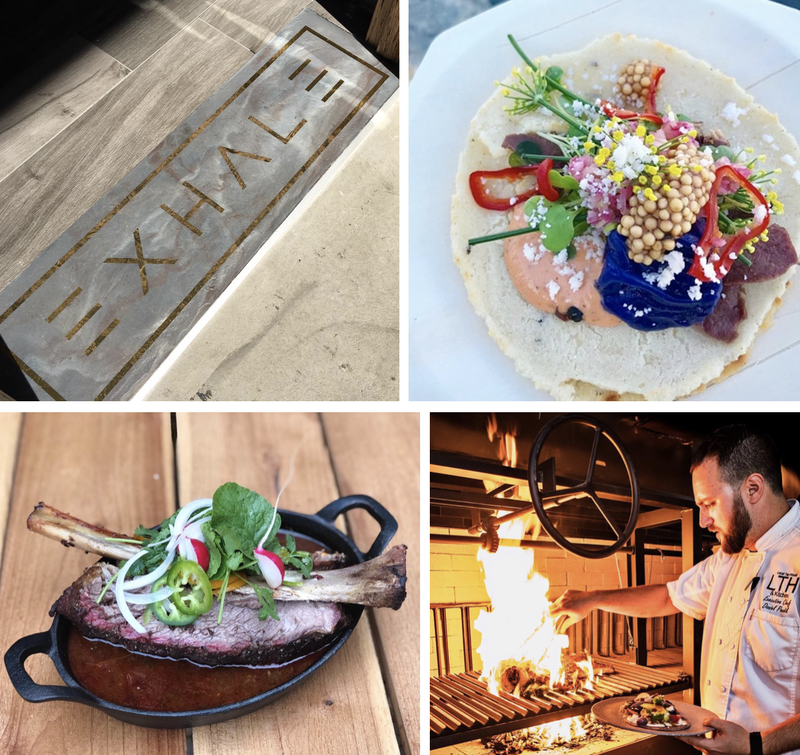 Fresh off a recent People's Choice Award honoration at this year's San Diego Bay Wine & Food Festival, Local Tap House & Kitchen Executive Chef Daniel Pundik is ready to turn his attention to wood-fire cooking with the opening of sister restaurant Exhale, debuting January 2019 in North County San Diego. San Diego born and raised, Gabe Hogan, opened Local Tap House & Kitchen in spring 2014 with the aim of creating a neighborhood bar with chef-driven cuisine that would adequately represent Oceanside's active lifestyle. Hogan retained Chef Daniel Pundik to create a seasonally-inspired menu that has been a hit with patrons based on the 4.5 Yelp rating with more than 1,700 reviews. Next up for Hogan and Pundik is the opening of Exhale, a contemporary American/Mexican restaurant based around wood-fire cooking. Located down the road and across the street from Local Tap House, Exhale will embrace the locally-sourced mantra of its predecessor restaurant in design but with a more experimental and modern, dinner-focused menu. Exhale's kitchen will boast a custom designed, Forno Bravo wood-fire oven and two Santa Maria grills that will be used to create a rotating array of dishes. Exhale Restaurant aims to open in early January 2019 at 236 S. Coast Highway in central Oceanside, CA. For more information, visit exhaleoceanside.com.